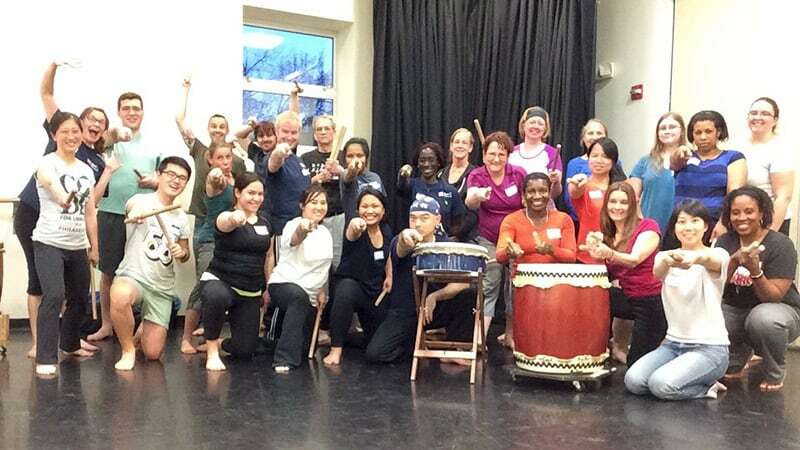 Happy New Year from Mark H Taiko! It’s hard to believe the holidays are behind us and we’re already more than two weeks into 2019! We’ve already had a FANTASTIC start to the year! 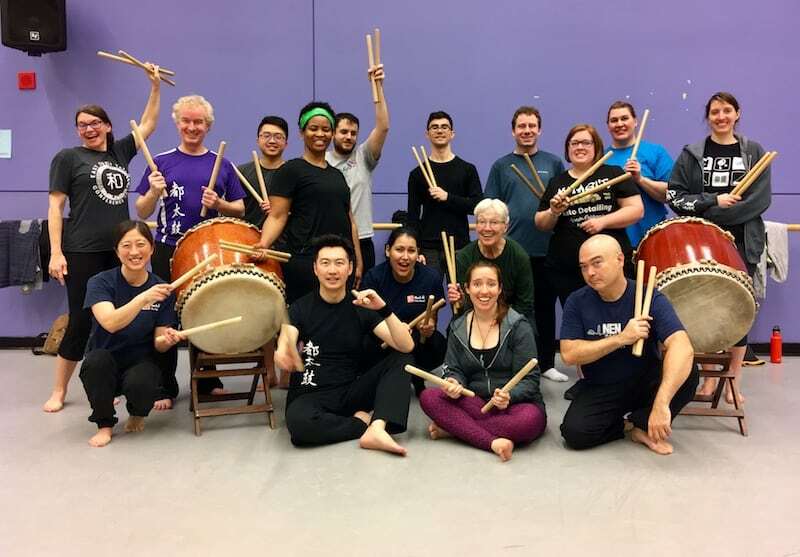 Thanks to everyone who came from near and far to our Shin-en and Bachi Maneuvers workshops – what an awesomely positive way to begin 2019! 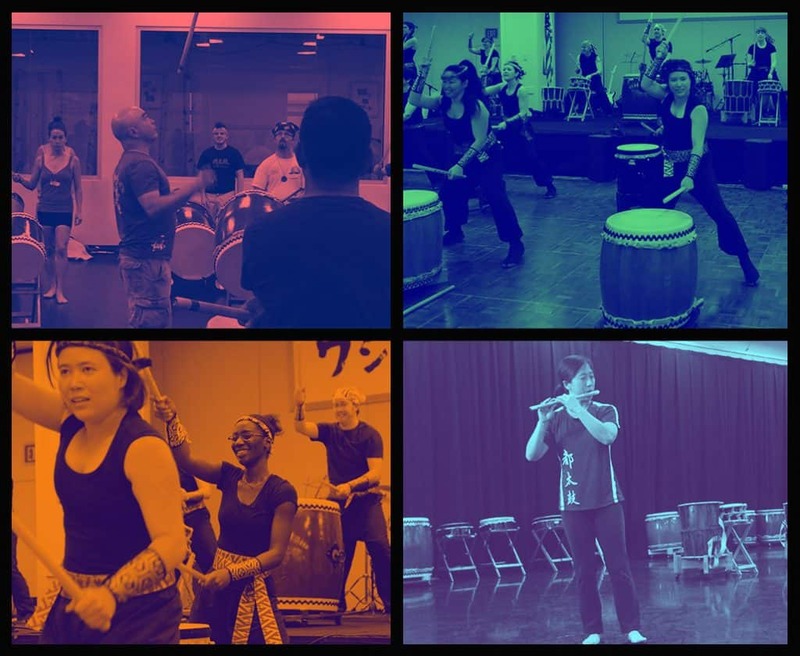 There’s lots more great stuff coming up, starting with the 2019 Shinshun Matsuri and the start of our next Rec Class series – both happening on Sunday, 27 January. We’re also kicking off a brand new Advanced Skills Class focused on timing, bachi control, and speed, which starts on Wednesday, 30 January. And of course we’re gearing up for this year’s Sakura Taiko Takeover at the Tidal Basin on Sunday, 31 March. Stay tuned for TONS more info on that coming up over the next couple of months! 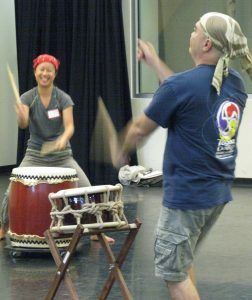 Wishing you and yours a great new year filled with lots of taiko! 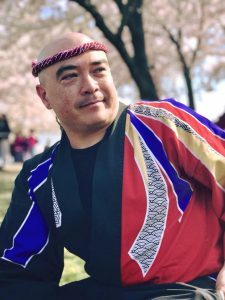 Support Mark H Taiko on GoFundMe! And now Mark needs our support. Y’all, CONNECT 2018 is gonna be AMAZING. I’m lucky enough to be one of the behind-the-scenes team members and I can tell you there’s all kinds of cool stuff to look forward to. But as with every new venture, it needs a little bit of help to get off the ground. 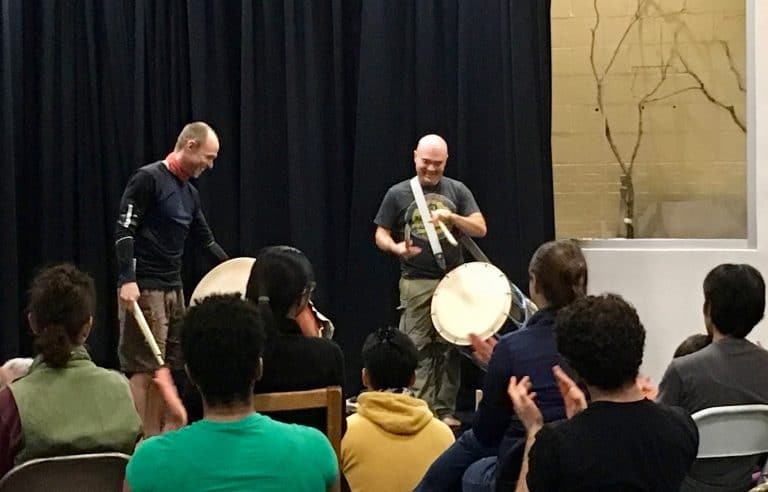 Especially because we want this to be the first of many awesome events of its type – a small taiko conference built around not only lots of great drumming but ALSO around a shared experience — a time to really connect with and get to know your fellow taiko players. Even if you can’t make it to CONNECT 2018, you can support us by donating to Mark’s GoFundMe. Help us ensure that we’ll be able to host a future event when you CAN join us. 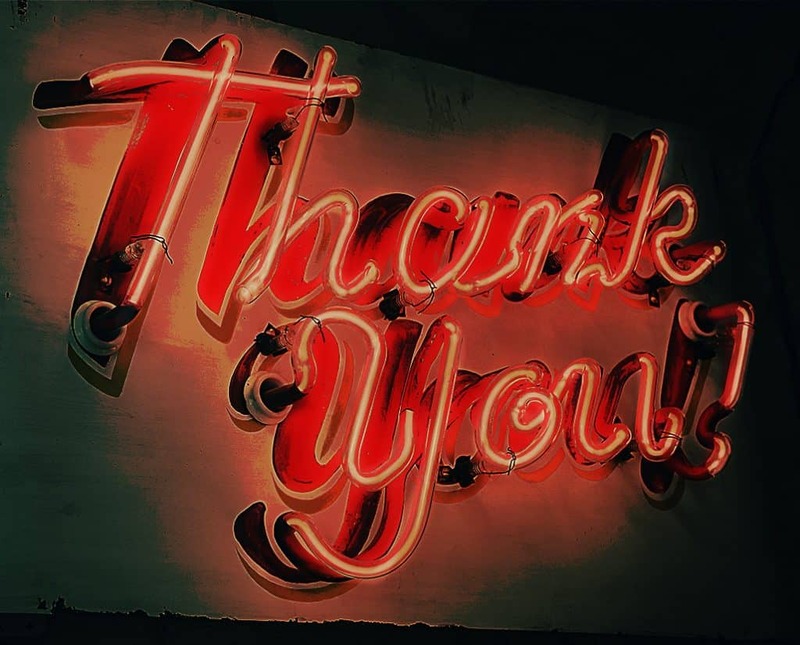 Also, Mark has some pretty cool “thank you” gifts on offer for those who can give a little more (hello, 1 hour private session with Mark – redeemable any time in the future!). If you’ve got any questions, don’t hesitate to contact Mark H … and remember that there are still spots available for CONNECT 2018, so if you’re still thinking about registering, DO IT! We can’t wait to see you there! Thanks in advance for your support, from all of us here at Team Mark H!